People tend to get crazy while waiting for their favorite game to be released. And FIFA games always generate great public attention and raises discussions. So the Internet is full of really great FIFA 17 Wishlist but also there are some really crazy and comical ideas from the game fans. Here we collected some of them. Take a look! The comeback of Indoors 6 a side mode. This thing is remembered from FIFA 9 when six a side football was in the peak of the game and street rules were allowed in this mode. It was really popular but has been forgotten as a part of FIFA games history. 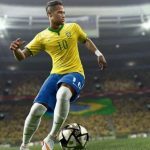 As FIFA 17 will be the 25 year anniversary of the game, fans are expecting something special and that would be a perfect solution. One Reddit user HealthyBacteria claims that he misses playing the 6 a side mode in his old PS2. But, to tell you the truth, we don’t believe that EA is going to return it back. Yet, it could be added as FIFA 17 Training drill. Taking your shirt off celebration. This feature has been in FIFA wishlist for years. Professional football players celebrate their victory that way. So fans want to make this available in FIFA 17. Although, it is against FIFA rules and player gets a yellow card for doing that. So we don’t think that EA is going to add that to the FIFA 17. Intrusion of the crowd. It’s popular in many leagues around the world so adding this feature could make the game more authentic. However, it may not be suitable for the FIFA game as it causes lots of problems. For example, what the intruder will do, how players respond, will the game be paused and many more. So there is no way that this feature is going to be added in FIFA 17. Kit improves after season. 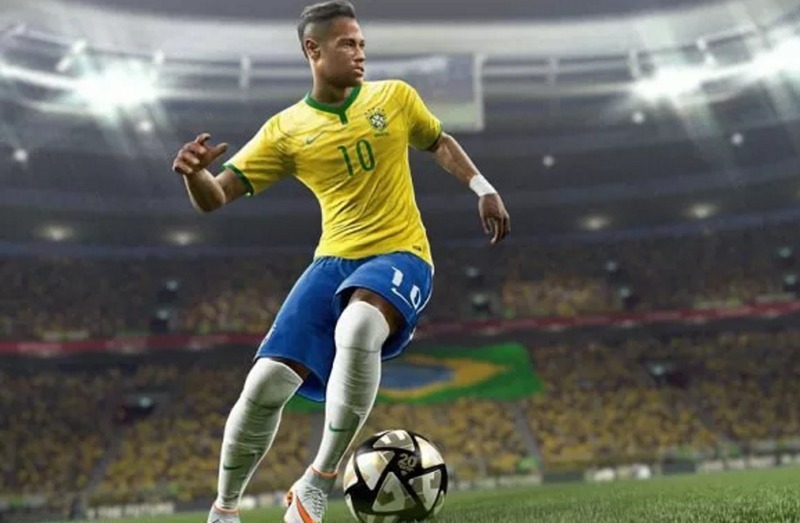 While FIFA is released in September or October, the major leagues starts from July so as the game lasts for one year, leagues do not. So after a year leagues probably gets new kits but the kits in FIFA game stays the same. However, there are not many changes that EA will look at this in FIFA 17. Adding Manager Philosophy. That means that the gameplay changes depending on the change in the management of them. For example, Lois van Gaal effect in Manchester United and how Dutchman has changed United counter attack into slow and building gameplay. The same could be seen in FIFA 17 but we doubt it. There is almost no player philosophy in the FIFA game so probably EA will not include this feature in FIFA 17. Street games in FIFA 17. Game fans probably remember the Street FIFA game. That could be an addition to FIFA 17 modes but that is not going to happen. Uniting all consoles. That means that players from all consoles could play online together. But that is more like a gamer’s fantasy, it is too hard to develop. Do you have more FIFA 17 crazy or weird ideas? Share them in comments.